Aayush Sharma is a famous Bollywood actor and is well-known as Salman Khan’s sister Arpita Khan’s husband. He captured the media’s attention for his debut Loveyatri, which was released on 5 October 2018. Aayush Sharma was born on 26th of October 1985 at Mandi, Himachal Pradesh, India. The age of Aayush Sharma is 33 years old as of 2018. Aayush grew up in a political background. Aayush grandfather Sukh Ram Sharma was a Congress politician. 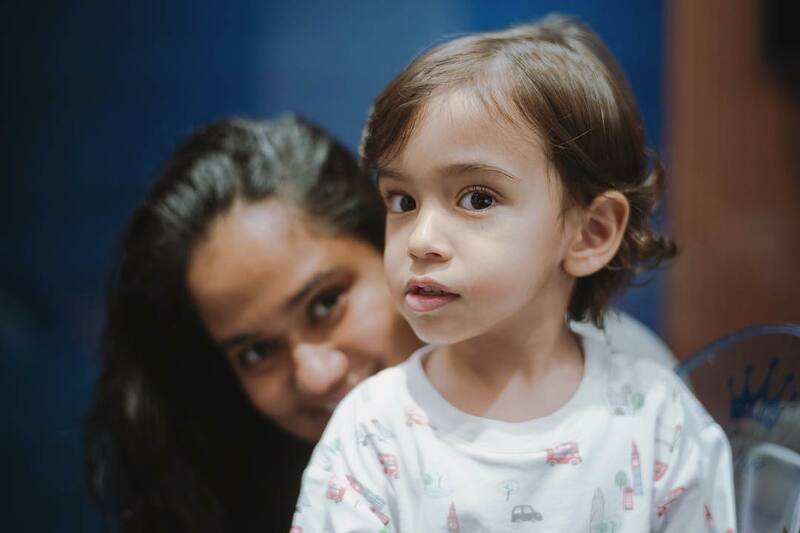 Aayush is the son of Anil Sharma and Sunita Sharma. He did his schooling from the Delhi Public School which is in New Delhi, India. After that, he did his graduation at Jai Hind College in Churchgate. After his education, Aayush took part in his family business in Delhi but In his heart, he always wanted to be an actor. Therefore, he moved to Mumbai after his marriage to work in the Indian film industry. Luckily and soon, Aayush got a chance to act in the movie Loveyatri, which is produced by his brother-in-law Salman Khan. The Loveyatri movie features Aayush Sharma and Warina Hussain in lead roles. Aayush Sharma was born into an influential upper-class family of politicians. His grandfather, Sukh Ram Sharma, was a leader of the Congress who played a pivotal role in bringing the telecommunications revolution to Himachal Pradesh. Aayush Sharma had married to Arpita Sharma in 2014. His father, Anil Sharma, was also a Congress politician for a long time, but later he left Congress and joined the BJP, just before the 2017 Himachal Pradesh Assembly elections. After completing his education, Aayush began managing his family business in Delhi. Aayush first met Arpita through a common friend but they lost touch in the middle. A few years later, they met again and started dating. He is a big dog lover and has a bulldog named “Toro.” Aayush Sharma, a dog lover. Aayush is a gadget freak and keeps himself updated with the latest trends in the market. 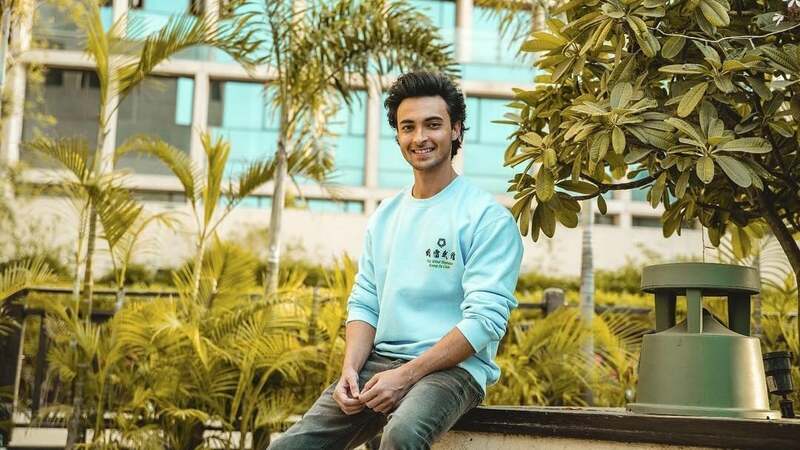 These were the latest information about Aayush Sharma Biography, Age, Height, Wife, Family, Net Worth & More. Please do share guys this post with your friends and keep visit on NamesBiography.com for Indian celebrities biographical updates. You may share your experience or any kind of suggestion with us by leaving a quick comment below. Thank You!